There are many types of events to consider when executing an event marketing strategy. In Chapter One we looked at the basics of what Event Marketing is, and in Chapter Two, The Benefits of Event Marketing, we explored why events hold so much impact. 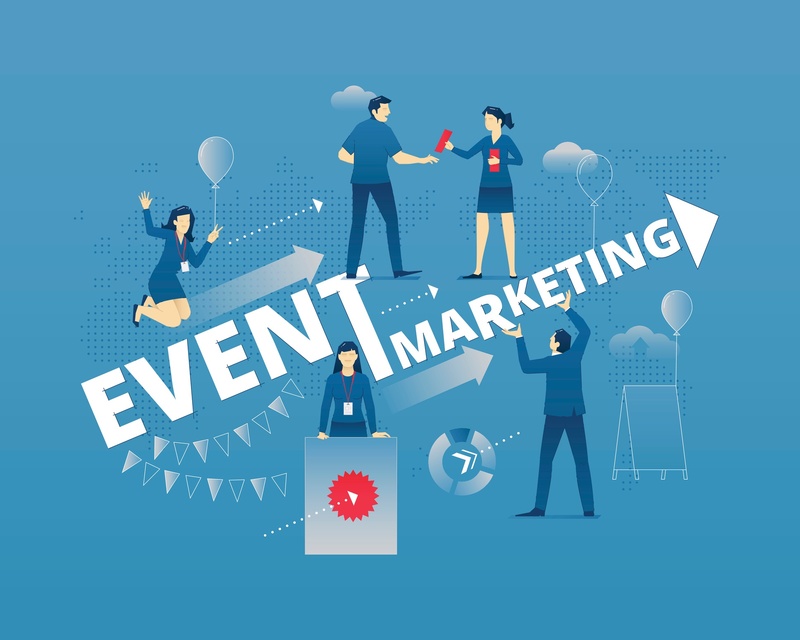 Now that you know what events can do for your marketing strategy, it's time to look at the types of event you can host or participate in. Say you are a small pet shop, and you’ve decided to open a second store on the other side of town. You know you want to drive awareness and sales with an event. You also want to increase the number of people on your email database. What do you do? Or, instead of a local business-to-consumer (B2C) company, you could be an insurance company. Imagine you want to provide value and show appreciation to the agents who sell on behalf of your business. Where do you start? Chances are, it will be very different to an event the local pet shop hosts! This post will discuss the 10 major types of events utilized in event marketing. Then, at the end, we’ll come back to our pet shop and insurance agency and look at what type of event we might choose for each. Given there is such a range in who utilizes event marketing (both B2C and B2B marketing and companies of every size), it makes sense there is also a wide range when it comes to the required budget – both in time and money. When considering your investment, it’s important to understand what the advantages and disadvantages of each event type. Some of these events have overlap with each other. For example, many of them include a speaker. Whatever peaks your interest and target market, take the event elements that fit you, and create an experience that suits your unique goals and requirements. That’s the fun part of event marketing – as long as the event supports your marketing goals, there is no right or wrong. Events are where you can get creative! There are many types of events! You can click on any of the numbers to jump to that type of event marketing. Otherwise, let’s start with one of the most basic events, often used by B2B marketers – a speaker session. A speaker presentation is one of the most common forms of B2B event marketing. When it comes to your time and budget, you typically don’t have to invest as much when inviting a single speaker to present. If you’re just starting out, invite a speaker who is a leader in their industry to give a presentation. They should be speaking about a topic which is valuable to your customers and prospects. Sometimes people pay for a speaker, but it's not always necessary, especially if you're starting out in event marketing. The goal is to find someone who can bring value to your customers and prospects. If someone in an expert on their field, and they have knowledge your audience wants, you’ve got the basis for a speaker session! You could find people through coworkers, friends, family members, or even customers – as long as your customers aren’t all in competition with each other! Most events include time for networking after the event. (Sometimes before as well!) Networking is usually when catering is provided. You may even choose to add a meal to your event. I recommend organizing a breakfast or dinner, as it’s harder for your guests to leave the office in the middle of the day. The Chicago chapter of The American Marketing Association (AMA) regularly hosts Connex, an opportunity for its members to meet and “connect” with one another. Businesses can also maximize networking with their target markets utilizing Meetup. If you’re not familiar with it, Meetup gives people with shared interests to the ability to connect and – what else – meet up! People can search for topics within their city to find people with similar interests. 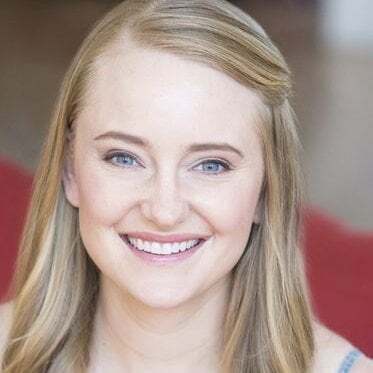 Vidyard, an online video platform for businesses, hosted a meetup (which I happened to attend and love) for business professionals to meet and discuss the use of video in marketing and sales. Like a speaker session, the networking and learning aspect is there, but there is no dedicated “expert” to learn from. Instead, the goal was to create a forum for open peer discussion. Wondering where the marketing come into this example? The first reason is the most obvious – Vidyard is all about video. Talking about the benefits of video, and why we do it, shows the value of its product. In addition, peers are credible. When a fellow marketer discusses how video is helping their marketing strategy, they’re not trying to sell me anything, and I believe them. I also appreciate Vidyard as a brand thanks to this free opportunity it gave me. (Did I mention there was Chicago deep dish pizza? What’s not to love!?) I associate the company with an enjoyable night. I have also met and started a relationship with the people who work there. Check out this article about using MeetUp for business purposes. Conferences are often used by B2B marketers. They require a lot of work (and budget! ), but bigger events also hold the opportunity for bigger gain. People plan to attend conferences well in advance; they are often calculated into a manager’s budget under education and training. Conferences feature a number of speakers, which means attendees have multiple leaders and potential topics they can learn from and about. As you can imagine, the costs add up. All those speakers, their travel costs, the rooms to hold speakers and attendees, the food to feed the people...you get the idea. This is why conferences often come with a big price tag. Count on more than $1,000 a ticket (minimum!) for a three-day event with multiple speakers and sessions. Sponsors also help cover those costs. Some conferences feature everyone in the same room, all listening to the same speaker. An example near and dear to my heart (as I helped launch the inaugural conference!) is RESET. 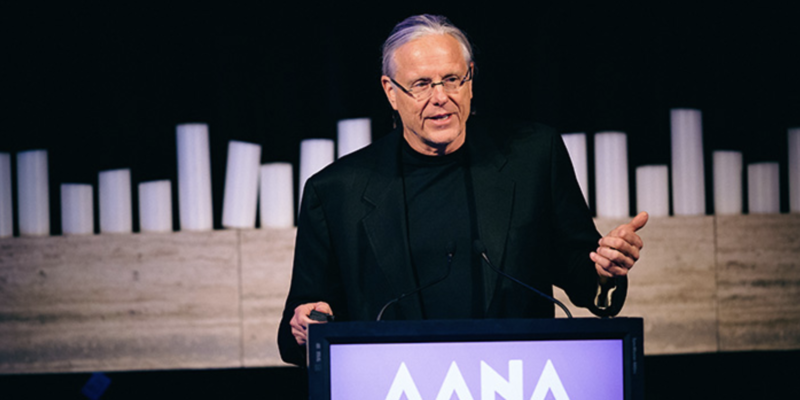 Run by The Australian Association of National Advertisers (AANA), the event gives CMOs and other senior-level marketers an opportunity to join their peers for learning at the highest level. The speakers are worldwide leaders, who inspire attendees to disrupt their approach to marketing as they plan for the upcoming year. An event like this brings big names, such as Jeff Goodby (he’s the guy who came up with “Got Milk?”), to bring value to members while also attracting new ones. Some conferences are held on a larger scale. Instead of just one room, attendees can choose from many rooms and speakers. Keynote sessions, often at the beginning or end of the day, will feature the most well-known speakers in the biggest room the event space has. A keynote speaker will share insights that are valuable to all conference attendees. Other sessions, on specific topics, will be in smaller rooms. These are often called “breakout sessions,” so they are held in (you guessed it!) breakout rooms. This type of conference will also often have a specific area dedicated for attendees to meet with sponsors, such as a sponsor hall. Here is an example of the sponsor hall at Inbound, the annual conference run by HubSpot, which provides software for sales and marketing teams. One of the Inbound keynote speakers in 2017 featured Michelle Obama – that’s when you know your conference has hit the big time! Aside from other notables, such as John Cena, the founders of HubSpot also spoke, and used the conference to launch its new products. Instead of a full conference, some businesses may choose to host a half day event. This offers some of the same advantages of a conference, without the high cost. For example, a half-day event will still give attendees multiple speakers. This gives a breadth of knowledge within a short period, without the high ticket price of a conference. Propllr is a public relations and content marketing company specializing in startup and innovative companies. Its regular “Here’s How Startup Marketing Conference” brings together its target audience. Propllr offers reasonably priced tickets, with the opportunity for startups to learn tactics for success from their peers. Instead of a speaker talking to attendees, without any “hands-on” interaction, businesses may also offer workshops or classes. Imagine you are trying to grow business for a small yarn shop. You want to bring people into the shop to increase sales. You could bring in a guest speaker and offer a free class. Then, you can give students a limited-time discount to increase your sales. Perhaps you offer them a 20% discount if they buy the day of class, or 10% if they buy within that month. After attending the class where knitters can get excited about their new projects, they will be in a great mood for shopping! Plus, by offering them a free class, you have the opportunity to establish a relationship with your potential customers. You are also building brand loyalty, and making them comfortable in your store. A B2B marketing company could do something similar and offer a class with free training on its product or service. Alternatively, it could bring in a guest speaker to teach on a topic its users all care about, such as marketing metrics and analyzing campaign success. You may or may not choose to charge for a masterclass. Aside from covering the costs of any food, space, and other supplies, you may need to pay a speaking fee and travel costs for a top-notch speaker. A VIP event is highly targeted on a company’s decision-makers. It’s all about providing an experience which is exclusive, and makes people feel acknowledged and appreciated for their leadership. Anything which is exclusive has an aspirational quality to it, making these high-level executives more likely to attend. It is also an opportunity for them to interact with their peers, giving them the opportunity to “rub shoulders” with other elite professionals. For this type of event marketing to be successful, it must live up to that “VIP” feel. What makes this event so unique? What are will attendees get out of this event that they can’t find anywhere else? You need to give these leaders something different, something they can’t go out and do themselves on any given Saturday. Some companies will host an invitation-only dinner at a fancy restaurant. Others will go a bit, out of the box, shall we say. Or rather, out of the (hypothetical) airplane, with events such as indoor skydiving. Salesforce did this and tied the event into its brand. Technology today is stored in the cloud. And that’s where Salesforce took its CMOs – right to clouds for a skydiving experience they’d never forget! Ok, so it was actually an indoor wind tunnel, but it’s still pretty cool! This is something fun which executives might not plan themselves. Personally, this is one of my favorite types of event marketing. It goes back to that “excitement” feel – it is something out of the norm, and definitely an event to look forward to, for you and your VIPs! Think of things that people wouldn’t plan for themselves, or that have an exclusive factor people couldn’t get access to on their own. Maybe you can somehow tie your brand into a trapeze workshop, or offer a catamaran cruise with a comedian. Sponsorship can be a form of event marketing, but not all sponsorship is event marketing. (I promise it’s not as confusing as it sounds!!) In the most simple terms, think of it like this: Sponsorship is usually a form of event marketing if the brand has more than its logo present at the event. What does that mean? A booth at a B2B event where attendees can interact with your sales and marketing teams. You are selling your product. Samples of your product are given away. People can interact with your product – think of the example with L'Oréal in Chapter One. There is a branded experience, such as the Bridgestone Tires experience mentioned below. You are collecting people’s contact information. Perhaps they have a name badge you scan when they visit your booth, or maybe they give you their email address in exchange for a freebie. One of my favorite examples of B2C event sponsorship is Bridgestone Tires at the 2016 NFL Draft. The NFL Draft itself is a form of event marketing for the NFL – people get a chance to get excited about football! And as a sponsor of the draft, Bridgestone gave people a moment worth sharing within the fan zone. People (myself included) lined up to have their pictures taken diving into a soft cushiony endzone of foam. Someone would throw you the ball, then snap your picture mid-air as you flew through the air imagining that game-winning catch. 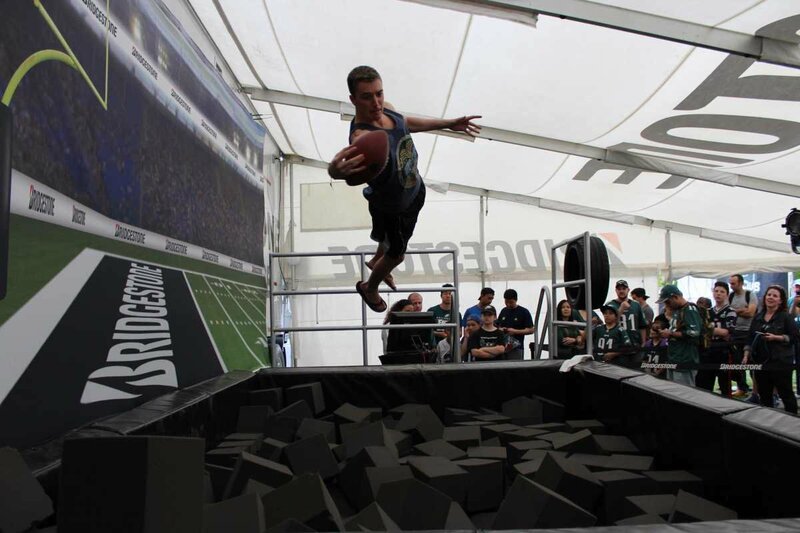 After you caught the winning pass, Bridgestone emailed you a picture of yourself in the end zone – foam pit edited out, of course. The photo was branded, making it possible to share its brand far and wide across the internet as people shared their athletic skills with family and friends. Ok. So we’ve gone over what event marketing is. What about what it isn’t? Well, if your company sponsors an event but attendees will not interact with your brand, your product, or someone representing your company, chances are it’s not event marketing. For example, say you are sponsoring a sports team. Your logo is all over the place, including the media wall where the coach is interviewed. If that is the only exposure your brand is getting, it’s not event marketing. You are exposing your brand to a wide audience, but there is no interaction with it. The difference in a trade show? Those sponsor booths are the event! There are often still workshops and classes, but the “main event” (so to speak!) is meeting with a whole bunch of sellers in a specific industry. The value for attendees comes from meeting with vendors (aka providers) like yourself. And those interactions are indeed valuable. According to a report by the CMO Council and the Exhibit and Event Marketers Association, 31% of event marketers believe that trade shows, conferences, and events are essential, and 42% believe they are very valuable. The fact that they are “industry-specific” means that they all have a specific target market. And when I say specific, I mean it! One of my first trade show experiences was working a trade show by the Radiological Society of North America (RSNA). It is held every November at McCormick Place, the ginormous Chicago expo hall, which I have most definitely never gotten lost in. There are over 50,000 attendees from more than 136 countries all there for the same thing: radiology. That is one of the reasons companies use trade shows – to show off their newest products and features. You can bet competitors are trying to get a sneaky peak at their competition, too! Trade shows can be utilized for both B2B and B2C marketers. The RSNA was a great example of a trade show. Plus it shows just how specific the audience for trade shows really is! Another specific example is the PGA merchandise show. Every January golf professionals meet in sunny California. In order to attend, you must be an actual PGA professional, or someone who buys or sells products and services related to golf. Trade shows are often used interchangeably with the word “expo,” which means a large exhibition. The word “exposition” usually makes me think of an “exhibition hall,” which – go figure! – is where trade shows are held. However, if you want to be one of those super smart people who understands the difference, expos are often open to consumers, and are either free or have a low ticket price. They don’t require the big entry fee that a trade show does, and the audience isn’t as specific. If you’re attending the RSNA or the PGA merchandise show, chances are that you are familiar with radiology or golf! 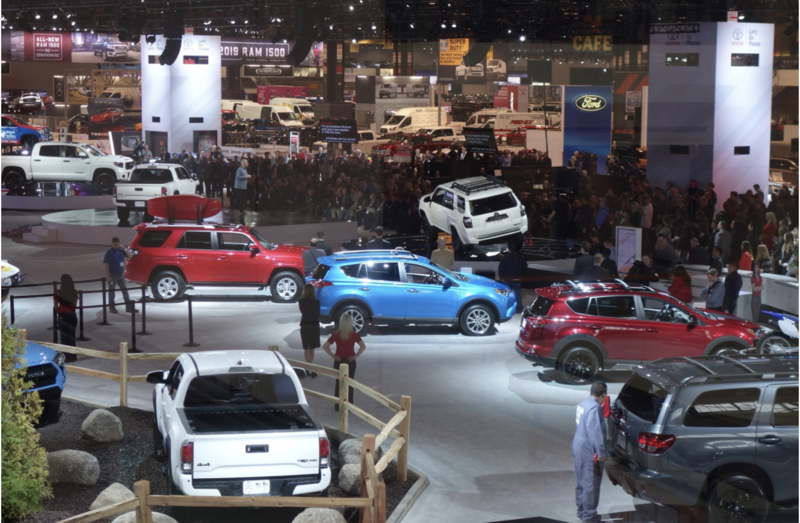 An example of an expo would be the Chicago Auto Show, the nation’s largest car show, which occurs every February. It’s hard to find anywhere else in the country with that many people looking at cars! Notice 11:00 a.m. - 5:00 p.m: A pet adoption event. Looking at puppies?! OK, I’m there! Aside from the pets, celebrity personalities, and mascots, the expo makes cars fun – even for people like me! Take Jeep, for example. It’s a lot more fun watching people drive around a track when that track is actually an indoor obstacle course! It also gives people something to talk about. 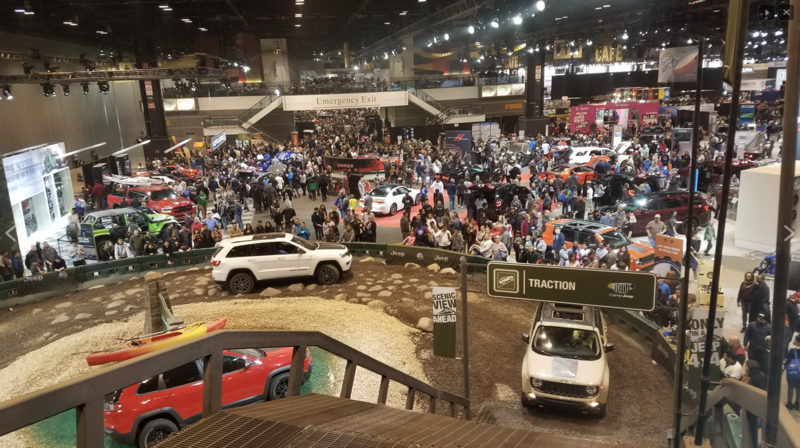 With one million square feet of attractions to choose from at the Chicago auto show, Jeep ensured guests would want to come to them thanks to this unique driving course. It became a must-visit attraction at the expo. Awards and competitions are a great way to get people talking. Winners love sharing their successes – you don’t even need to ask them to share on social media! Awards are utilized by both B2B and B2C companies. Presenting them establishes the hosting company as an industry leader, helping build brand reputation and sell their products or services. B2B awards focus on giving their customers an opportunity to shine. However, where there are winners, there are losers. It is imperative to make scoring criteria transparent. When people don’t win, they need to understand why. Scoring criteria helps minimize any hard feelings. The point is to get more customers – not lose them! The awards recognize people, programs, and shelters who have rescued thousands of animals. For example, the Lifesaving Impact Award went to the Lifeline Animal Project, which saved the lives of more than 16,000 animals in Atlanta shelters. 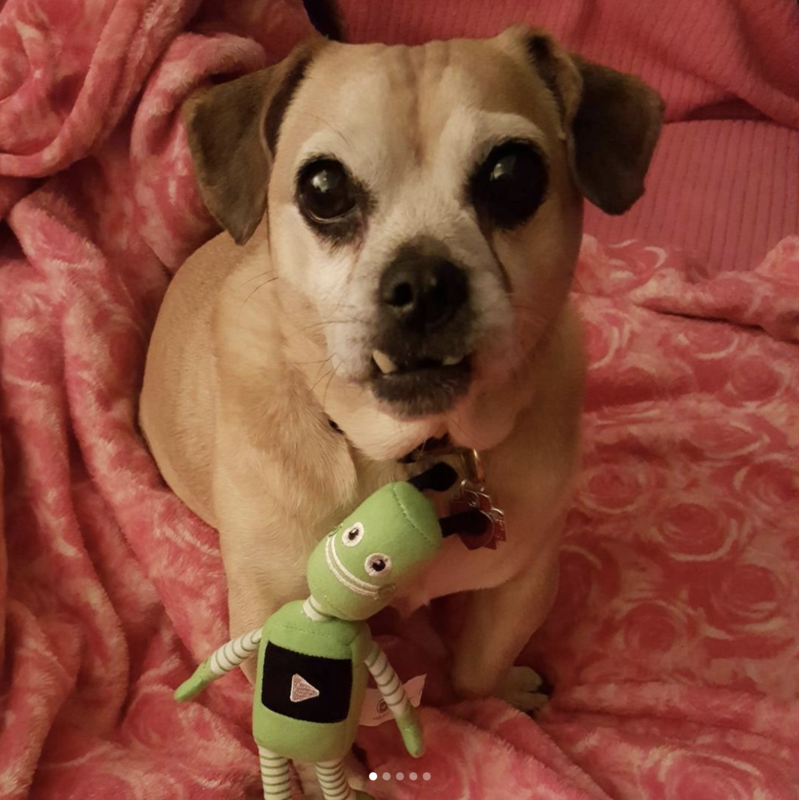 If you are a pet owner like myself, you may feel a tug or two on those heartstrings. That’s where the event marketing comes into play. The awards help Petco customers feel good when they and their four-legged family members shop from the brand. Award ceremonies can be pricey. They are by nature meant to be prestigious, and you need a venue which gives that feel. You won’t carry as much clout (or get as many attendees!) holding your ceremony in a bowling alley as you would a ballroom! In addition to the venue, other aspects are expected at an awards ceremony, such as catering. If it is a sit-down meal, you’ll have other costs: centerpieces, printed menus, wait staff, and more. And then there are the awards themselves – they should be something people want to display with pride. Oh yes, and we can’t forget about the alcohol. Your catering budget needs a few more dollars when there’s more than coffee, tea, and soda! Winners want to celebrate, and you’ll be the one footing the bill. An awards gala often also includes dancing, which means a DJ or band, and a host or emcee. Not every awards ceremony needs to go to this level, but keep in mind every potential cost before you commit to an awards ceremony. As a side note, you can give out awards without a ceremony; it’s still a part of your marketing strategy, but it’s not event marketing. Some awards happen with live-action competitions, rather than a written submission. Winners are decided right then and there, rather than by a group of judges before the awards. B2C companies may do this by hosting industry-specific competitions for those who use their products. For example, it is common for surfing brands like Roxy, Quiksilver, and Rip Curl to host surfing competitions. 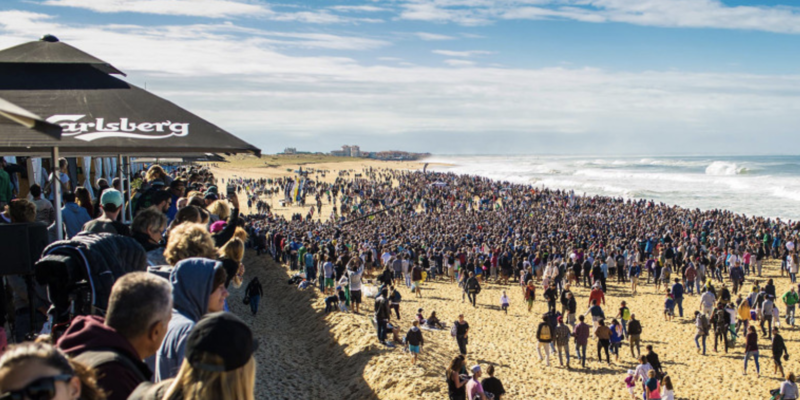 Here’s an image from the Quiksilver Pro France. Aside from the people there in person, surfing competitions are also televised or streamed on the internet, exposing the company to those unable to attend in person. A smaller B2C company could also hold a competition for its local users or target market. (Target market being the people they want to sell to, of course!) It could be as simple as a toy store holding a hula-hooping competition. Festivals and parties are all about creating a fun experience for your customers and target market. A B2B event may have a more focused audience – you would specifically invite partners, customers, and valuable prospects. B2C events such as festivals will often reach out to a much bigger audience to grow brand awareness. This is especially true if there is a cost for entry. Festivals, for example, are open to anyone and everyone who wants to attend! A festival could be a small event for the local community, or a large scale event by big brands. Red Bull is a legend when it comes to event marketing. Don’t believe me? A quick search of “Red Bull” and “event marketing” on LinkedIn brings up more than 200 people currently working events at Red Bull. Red Bull has used event marketing not just to grow brand awareness, but to also establish what its brand means. From sports to music, Red Bull targets a group that is young and knows what’s now. People recognize Red Bull as being extreme, and that’s thanks in part to its presence in event marketing. Parties are held for a number of reasons – what have you done that you want to celebrate? 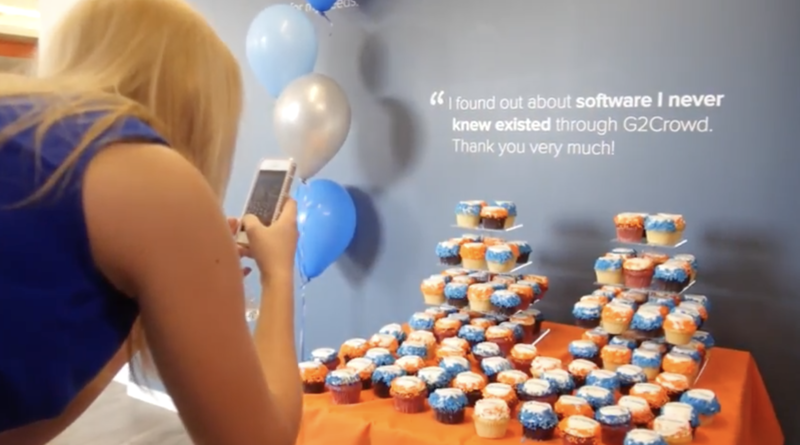 Examples include celebrating an anniversary for how long your company has been in business, opening a new office location, or launching a new product. In addition to celebrating your company’s success with a party, you can invite customers, potential customers, and partners. It raises awareness of your company, and gives customers the opportunity to share in your success. Which is a good thing – since you they are the very reason you are successful! This type of event marketing also applies to B2C companies. For example, a physical therapy company might open an additional clinic in a new location. In order to get customers, it can hold an open house and invite the employees of other local businesses to attend. Many people choose a physical therapist based on location. The lure of free wine, nibblies, and mini-massages attracts the new neighbors. Once they attend, people can see just how easy that new clinic is to get to while checking out the facility and learning what services are offered. 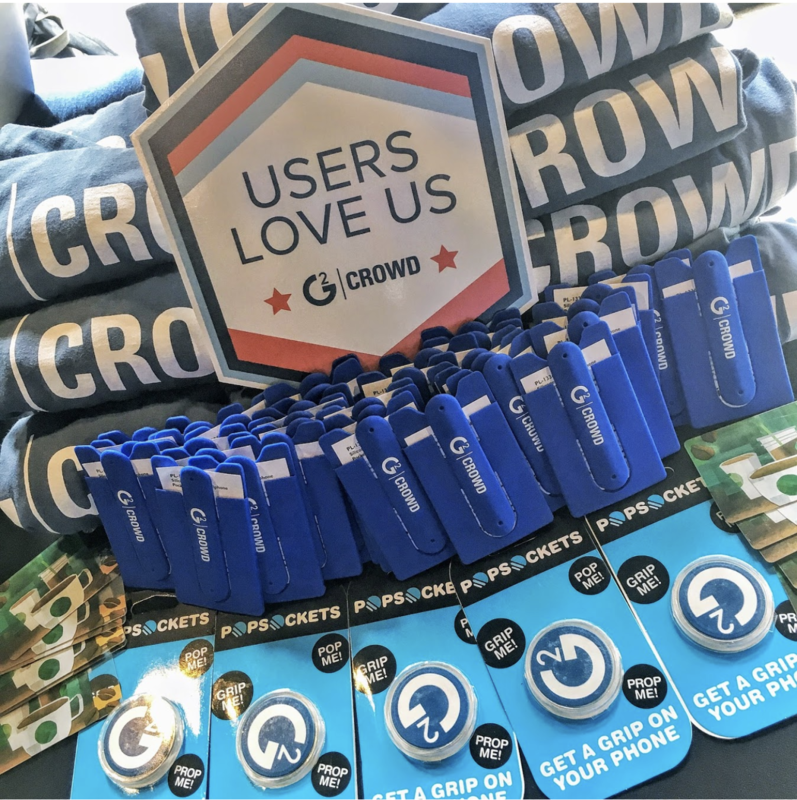 Here at G2 Crowd, we held a party celebrating the Series B funding we received in May 2017. Seriously, nothing gets me excited like cute and colorfully branded cupcakes! There is debate in the event marketing world if a webinar is an event. What is a webinar? 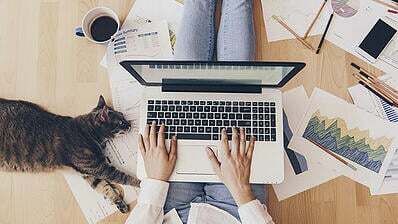 Well, take the words "web" and "seminar" and you've got a webinar: it's an online event that can be streamed and hosted from anywhere in the world. If you decide to create and host a webinar, you'll discover the planning and execution process is very similar to a live event. You still need to secure speakers, promote your event, and update your database with leads and customers in attendance. 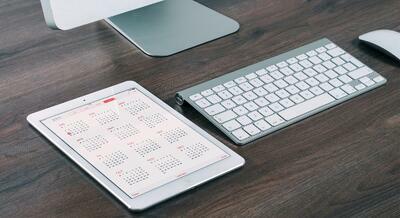 As you can imagine, webinars hold plenty of the same opportunities of live events. You can grow your brand awareness, generate leads, and educate customers. In addition, the fact that anyone in the world can attend means you can reach a much larger audience. This benefit also applies to the fact that people can watch your webinar on-demand after the event is over. However, webinars do lack that same personal element of the top ten types of face-to-face events shared above. Networking opportunities for your attendees, are limited (to say the least) when people can't actually meet each other. The good news? With no catering or event space to rent, you'll find your costs can go down substantially. 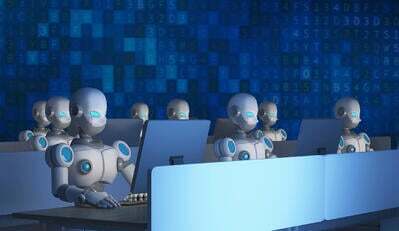 In addition, webinar software can be integrated with your marketing automation software -- a big win to save time and increase data accuracy, especially for B2B marketers. 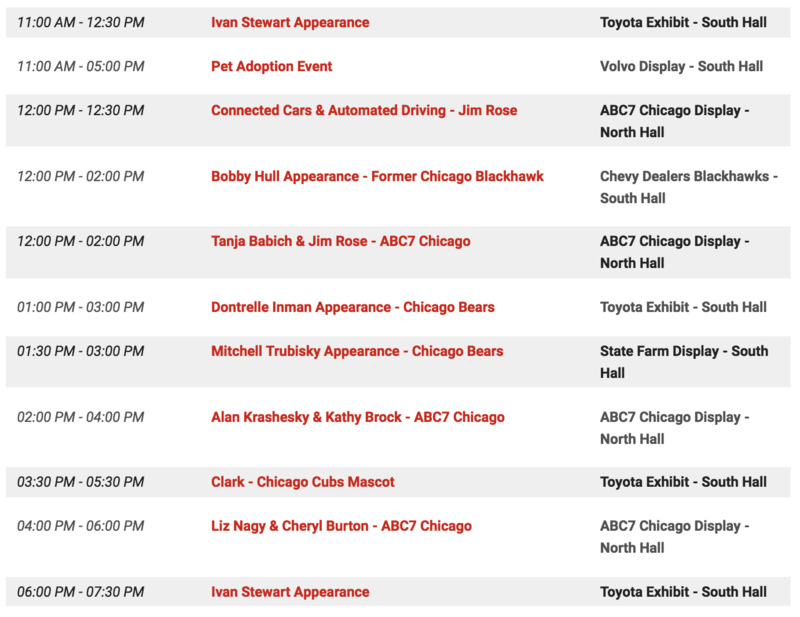 As you can see, when it comes to events, there are plenty of options waiting at your fingertips. A competition. You could hold the competition as part of the party, and have a mini awards ceremony for cutest pet, best costume, pet/owner lookalike, or anything else you can think of! You could also have a competition where those in attendance can vote on the winner, so there’s no hard feelings for those who don’t take home first prize. Sponsorship. If you have the budget, you could sponsor a local walkathon or other local charity event. It will show your support for the community and the animals in need who live there! An awards ceremony. Honor your top agents for the amount they sell, the impact they have on their community, their leadership, or anything else you would like to recognize. Sponsorship. Sponsor a major sporting event, such as a golf tournament, and invite your agents and their top clients to attend. You are showing appreciation to both your broker and the actual customer, building a relationship with them both. A conference or seminar. Provide your agents with an opportunity to learn more about selling, your product, and best-practice guidelines, with the goal of increasing your company’s bottom line. These are just a few examples. Looking at the opportunities throughout the type of events, it’s easy to see how you can combine the types of events to create one which ultimately suits your needs. Whatever you pick, know that the budget, the size of your team, and experience level will all have an impact on which type of event you choose. Remember that you can start small, see what works, and keep growing! As you get a reputation for running great events, you may find a regular following in your attendees that builds with time. Stay tuned for Chapter Four, How to Start Planning Your Event, where we’ll look at the basic building blocks to execute your event. These will include event goals, event suppliers and budget, day time and venue, and catering.